The Capital Region has lost one of its philanthropic titans. 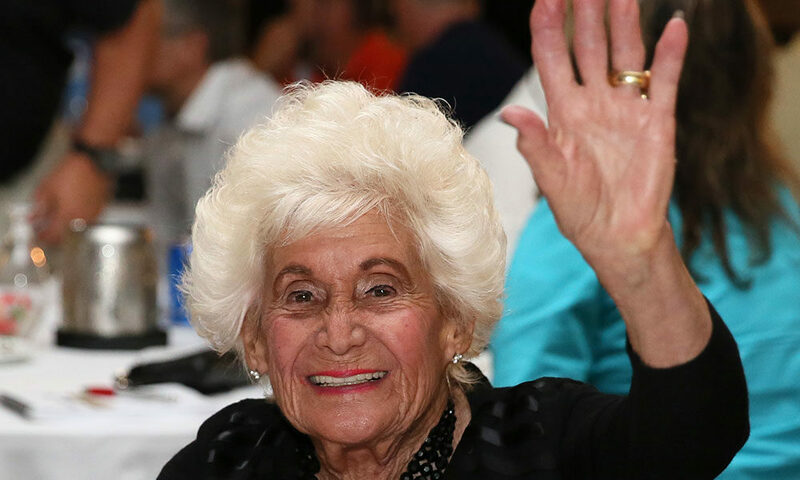 Jane Golub, who split her career between teaching, business and community leadership—and was known for her immense generosity—died on Tuesday afternoon in Los Angeles. She was 80. Golub, along with her husband, Neil, who is Price Chopper’s current Chairman of the Board, gave to a staggering number of local and national causes throughout her lifetime. Just a small cross-section of the organizations the Golubs gave to include the Lake Luzerne-based Double H Ranch, the Cystic Fibrosis Foundation, the Muscular Dystrophy Association (Neil was a coanchor for the local MDA Jerry Lewis telethon for more than 30 years), the Special Olympics, the Girl Scouts of America, St. Jude Children’s Hospital (Jane was the longtime face of the Capital Region’s branch of the charity) and the American Cancer Society. Jane, a breast cancer survivor, who also suffered from atrial fibrillation, and her husband also underwrote the Neil and Jane Golub Breast & Heart Health Center at Ellis Medicine’s Bellevue Woman’s Center in Niskayuna. She and her husband also contributed generously to the Breast Cancer Research Foundation (BCRF). Additionally, Jane spent two decades working as part of her family-run business, Price Chopper Supermarkets, first as Manager of Samples and Sales in the ’80s and ’90s, and most recently, as Director of In-Store Marketing. Golub also held the title of Co-President at the Schenectady Museum & Planetarium.